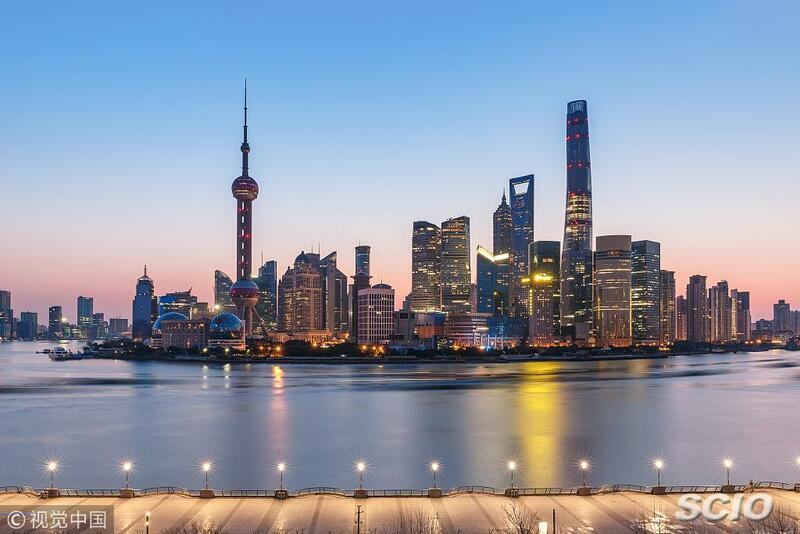 Shanghai will develop into a world-leading financial hub in line with China's economic power and the renminbi's international standing by 2020, according to an action plan released by central regulators. Approved by the State Council, eight central regulatory bodies led by the People's Bank of China, the central bank, issued the plan which aims for the municipality to establish itself as a global financial market leader and a go-to market for renminbi-based trading by 2020. A legal, innovative, highly efficient, transparent and open financial system is expected to be in place by that time. Xu Zhong, director-general of the PBOC's research bureau, said the release of the action plan indicates that Shanghai has entered into the final stage before becoming a global financial hub. Wu Qing, Shanghai's vice-mayor, said the city should focus on the development of six sectors-asset management, cross-border investment and financing, financial technology, insurance, renminbi asset pricing and financial risk management. The introduction of a science and technology innovation board on the Shanghai Stock Exchange will become an important driver to build the city into a global financial center and provide more opportunities for investors, said Yan Bojin, director of the Shanghai bureau of the China Securities Regulatory Commission. President Xi Jinping announced in early November the proposed new board in Shanghai. No estimated launch date has been provided. Yan said that the CSRC will give top priority to launching the new board and the central regulator will soon solicit public opinions on the proposal. Since the launch in September 2013 of the China (Shanghai) Pilot Free Trade Zone, the FTZ has put forth 110 financial innovation policies, among which 20 have been promoted nationwide. Xi also announced in November a proposed expansion of the FTZ. Jin Penghui, deputy director of the PBOC's Shanghai head office, said that the expanded area will promote further financial reforms in the FTZ as it will shoulder special economic functions in the future. The focus will be centered on facilitating trade and investment and providing more convenience to FTZ companies in terms of foreign exchange management. In 2018, a global financial center index rating compiled by British independent think tank Z/Yen said Shanghai ranked fifth worldwide, one position higher from that in 2017. Total trading volume in the Shanghai financial market exceeded 1.645 quadrillion yuan ($242 trillion) in 2018, up 15.2 percent from a year earlier. There were 1,605 registered financial institutions in Shanghai by 2018, among which 68 were registered last year. According to the city's statistics bureau, the added value of Shanghai's financial industry increased 5.7 percent year-on-year to reach 578.2 billion yuan in 2018. The industry contributed about 17.7 percent of the city's total GDP last year.